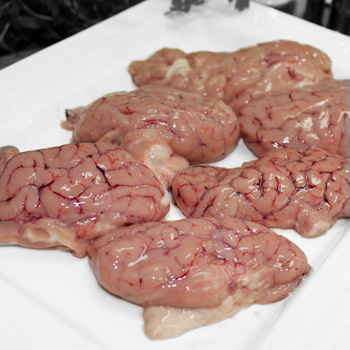 Offal, traditionally undesirable, is becoming a very trendy menu item. 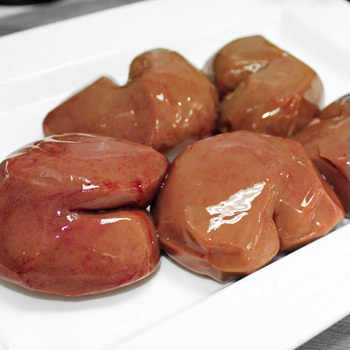 Ken Wilson Meats supply a full, comprehensive range of offal from beef and lamb. 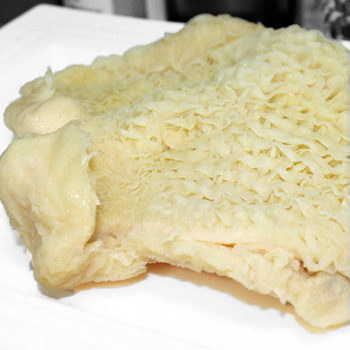 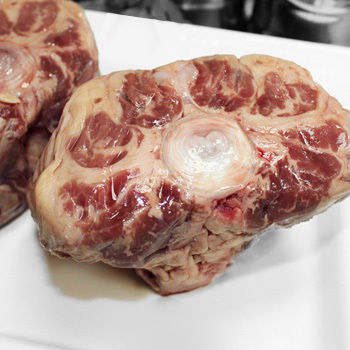 With associated connections throughout the industry, we are able to source a variety of offal lines.